Four Beautiful Curl Techniques + HUGE NuMe Wand Giveaway!!! Just in time for the back-to-school season, we have a fun video for you that shows you four different curling techniques for your hairstyles using the NuMe classic styling wands! The first style is on me, and is the curl that you see me most often wearing in my videos. 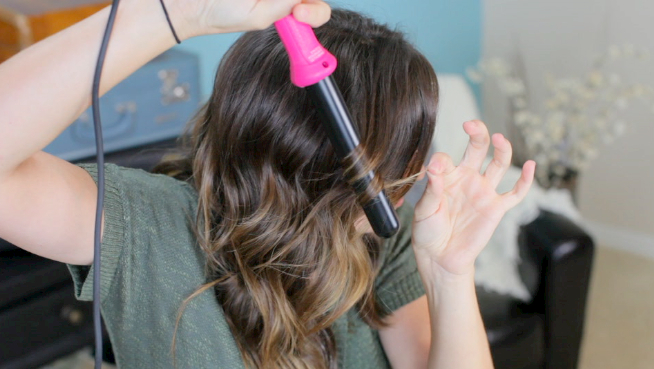 I can achieve curls for 3-4 days using the 25mm wand, which is awesome! 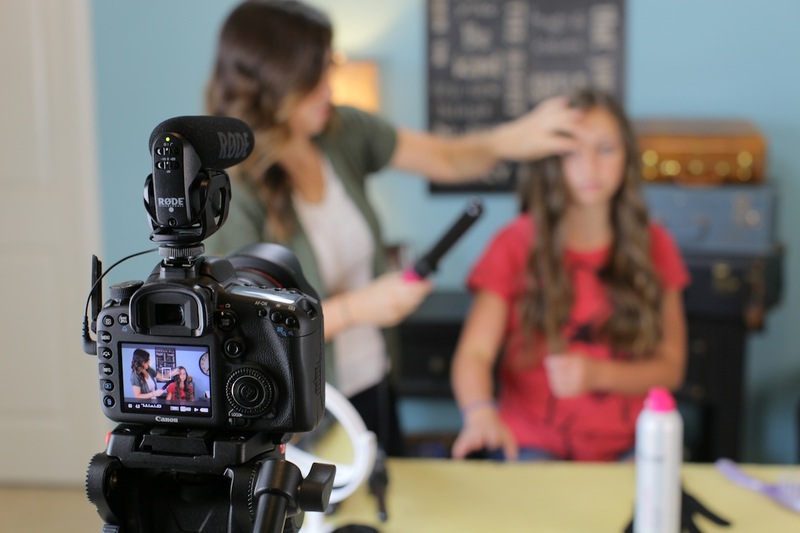 Bailey loves the Taylor Swift spiral curls look, so she shows you how to get those by using her 19mm wand. 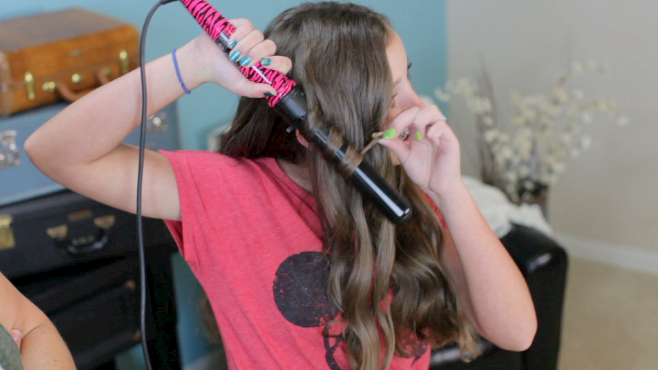 Brooklyn prefers a more loose and effortless curl, which is why she uses a large diameter 32mm wand. I bet you could not pick out a better curl style for the twins, given their personalities, right? 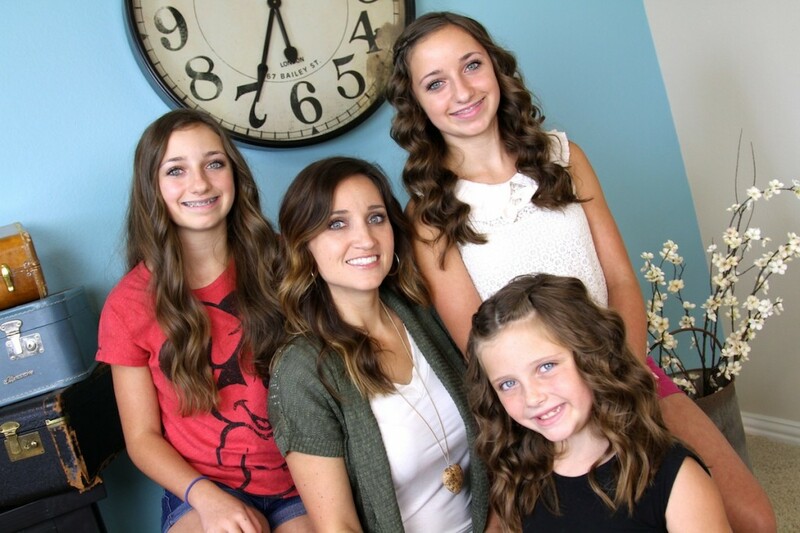 Those curl styles are perfect for them! Lastly, on CGH#4, she loves it when I use the reverse wand. Why is that? Because of the shape of the wand barrel… the curl is larger at the base of the head and becomes tighter on the way down. This adds extra volume around the base of the hair, which helps the hair look better throughout the day, especially after recess and PE! Along with teaching the four curl styles in the video, NuMe is offering a huge 12-wand giveaway for our fans!!! Simply click the description box below the video here for more details. You will also find two generous coupon codes there for $115 off of NuMe Classic Wands, Flat Irons, and Hair Dryers, and another code for $120 off of the wand kits! Be sure to check them out! Please feel free to leave me a comment below letting us know what you think! As always, if you loved this hairstyle, please feel free to share it! Also, don’t forget my twins’ Back-to-School “Loaded” Backpack Giveaway video this week on their YouTube channel! Each of them wanted to give away a matching backpack to theirs, including some amazing supplies! Be sure to enter here!